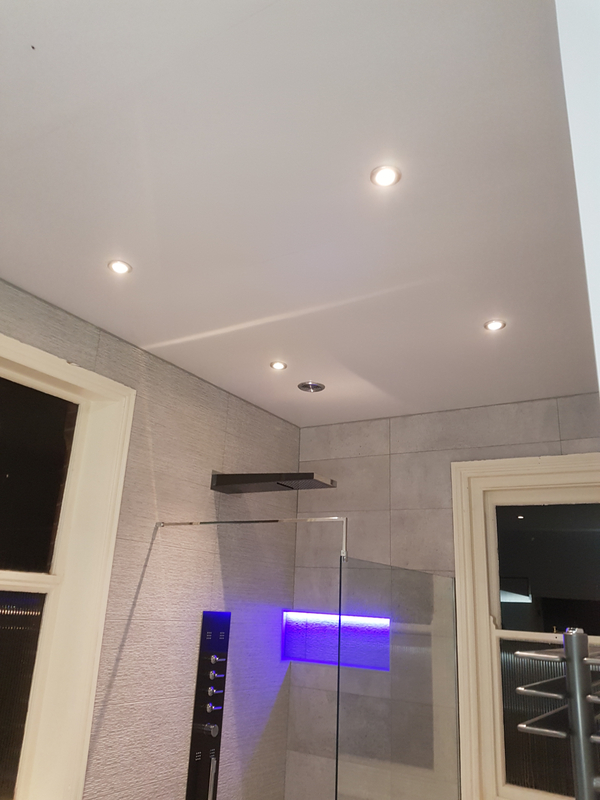 Home Efficiency Plumbing Services specialise in bathroom design, remodelling and installation projects across the whole of the North West. They provide designer bathrooms that allow clients to create a dream bathroom that will allow them to relax, unwind and revive the senses. Our designers will work closely with you every step of the way to create beautiful, bespoke installations offering a range of specifications to suit your individual requirements with exquisite attention to detail. 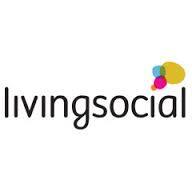 Outstanding quality that includes a guarantee on all work and suites bought direct through the company. With a wide range of suites, baths, shower enclosures, tile design and accessories to make your bathroom put a smile on your face when you enter. 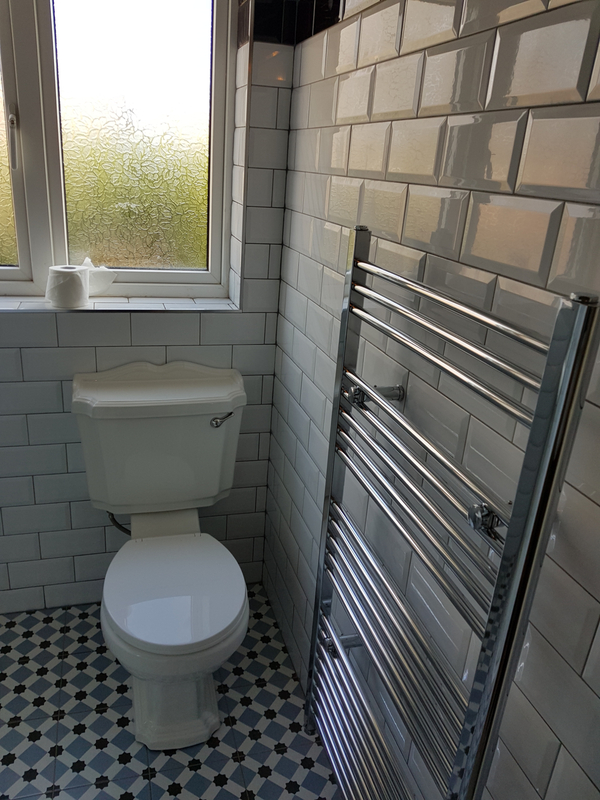 See below for images of work carried out by Home Efficiency Plumbing Services. Get a complete professional designer bathroom installation. 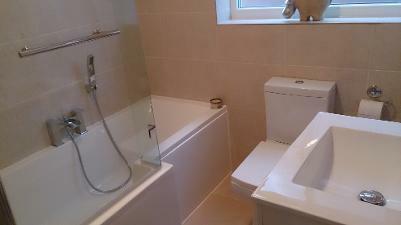 Inc. bath with taps, low level shower tray & glass shower screen. Plus a sink, pedestal, taps, toilet, cistern, mixer shower & all plumbing. Choose from a selection of wall tiles and floor tiles. Redecorating any room can be extremely costly as well as a true test of one's stress management - so why not stick the kettle on, put your feet up and let Home Efficiency take care of the hard work? With this summers deal, update your bathroom with a complete bathroom installation from Home EPS. 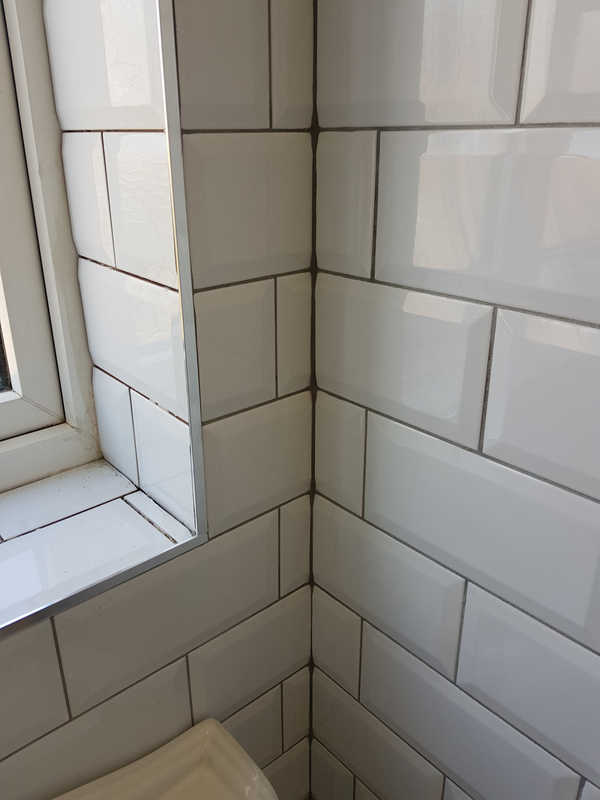 Professional and experienced, the builders and decorators at Home EPS boast many years’ experience in the industry, so your bathroom's in the best hands possible. 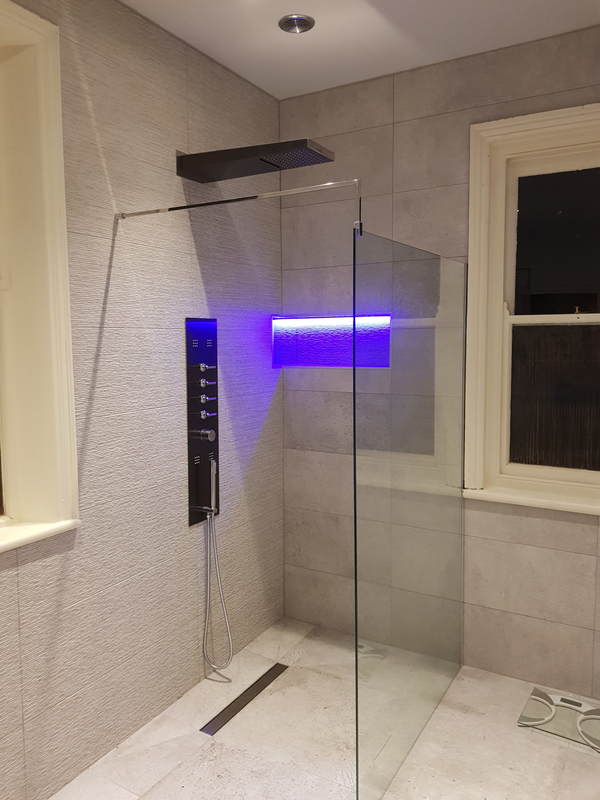 Enjoy a full bathroom installation from start to finish including a bath with taps, glass shower screen and panel or low level shower tray, screen or enclosure. 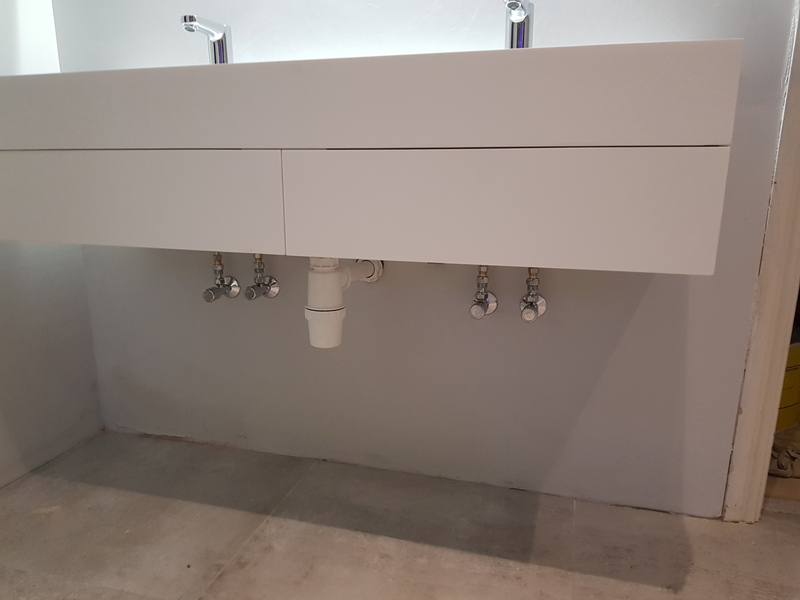 Your brand new bathroom will also include a sink, pedestal with taps, toilet and cistern, as well as a chrome bar mixer shower and chrome towel radiator for a contemporary feel throughout. 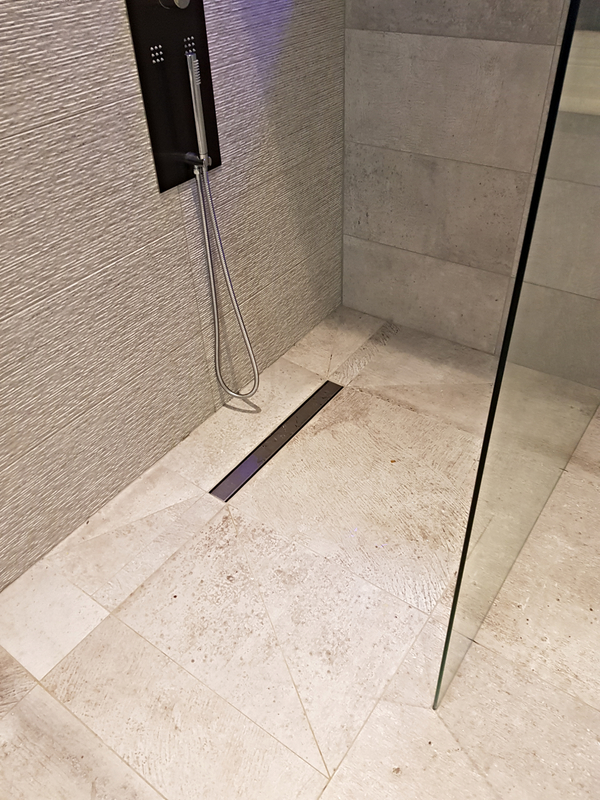 Choose from a selection of stunning floor and wall tiles to be added to your bathroom as well as a host of extras which are available on request. Importantly, all the necessary plumbing working will be completed by the team at Home EPS for true peace of mind. Call now on 07530911203 or 01925 502540 for more information or a free consultation. WHY IS THE BATHROOM SO IMPORTANT? 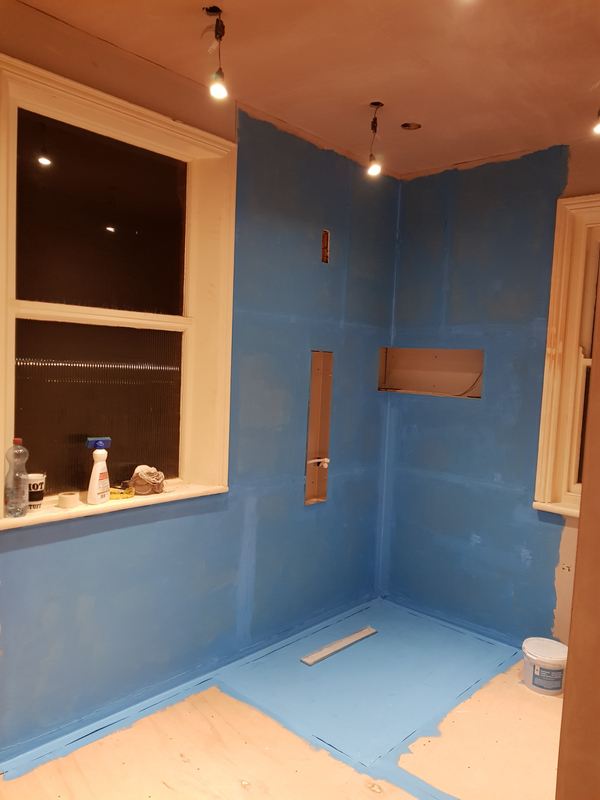 Along with the kitchen, the bathroom has become the main area for re-deign and refurbishment in the home in recent years. Not only for luxury but as a focal selling point of most homes on the market, and with so many new designs and options available on the market, it matters to take the advice of our industry proffesional on how to make best use of your space and funds! 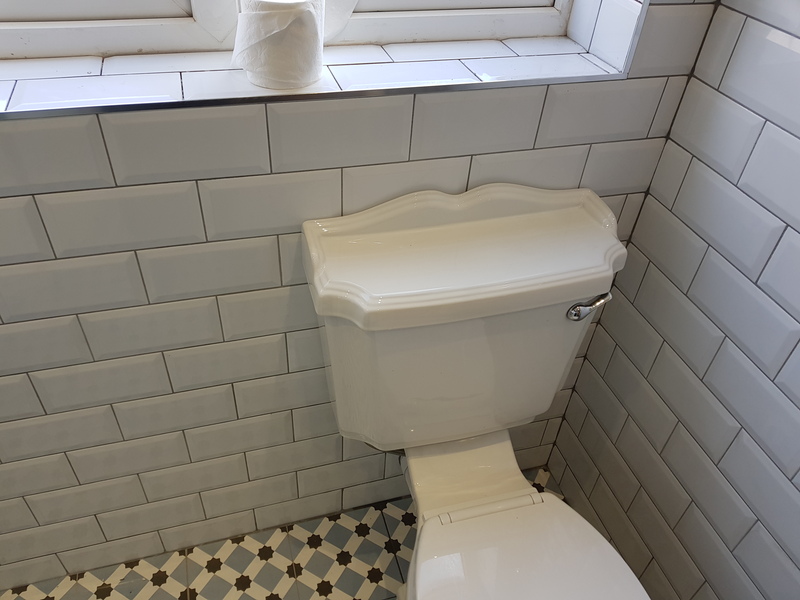 At Home Efficiency Plumbing Services we appreciate how a properly thought out, designed and installed bathroom can increase the value of your home. 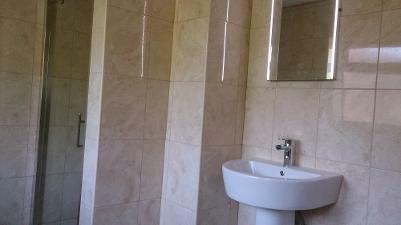 We will answer all the questions and advise you on the best course of action to take to complete you ideal bathroom. CAN I ADD A SECOND BATHROOM / EN SUITE? Adding a second bathroom is a luxury and can improve living conditions in the home, no more waiting for the bathroom to become free; especially as your family begins to grow over time. But its not that simple! Did you know a En Suite bathroom/shower was recently voted the most deirable luxury people wanted in their home. Add value to your house without breaking the Let our experts advise you how. Is my current hot water system able to provide me with enough hot water to feed an extra bathroom? Do I have a high/low pressure system? Will I need to install a pump? would you advise installing an Unvented Cylinder? Do I have enough pressure to install certian sanitaryware to work as desired i.e. 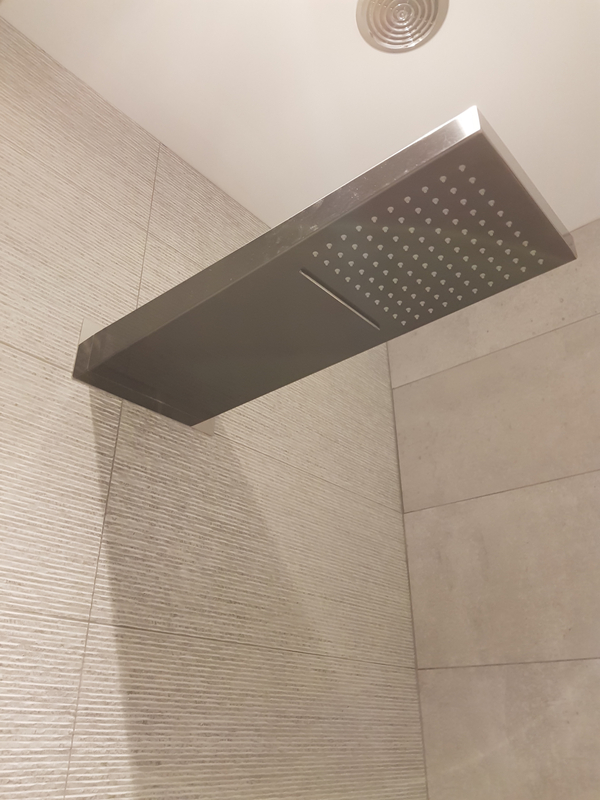 larger shower heads? Is it possible to terminate the waste in accordance with building regs? Future service, repair and maintenance advice. Can I use both bathrooms at the same time? 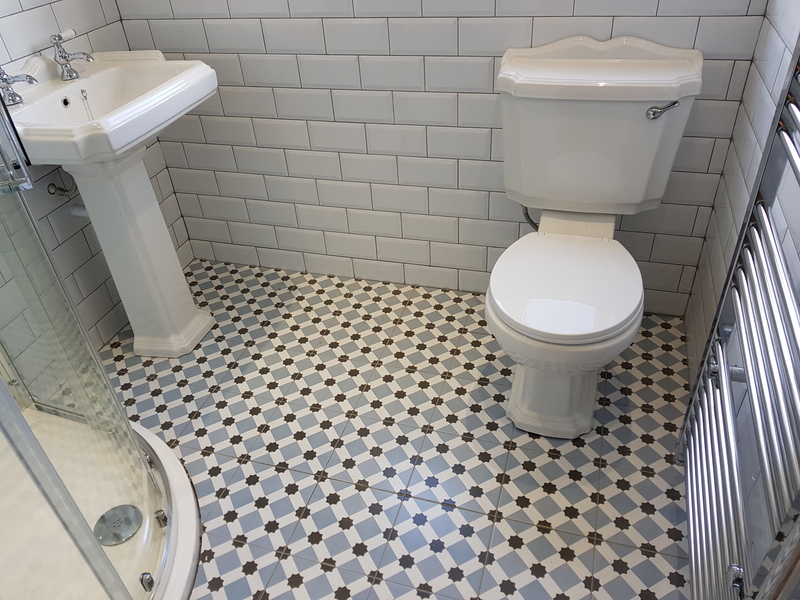 We give you the facts; as our reputation is valuable to us and we want to install a bathroom you will love for years to come.